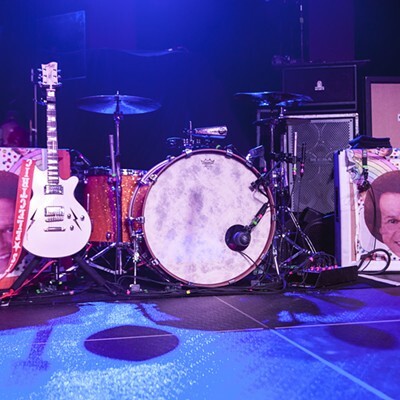 From the opening notes to the final round of applause, a packed Fillmore was hammered with sludgy riffs, thunderous bass and growled vocals. 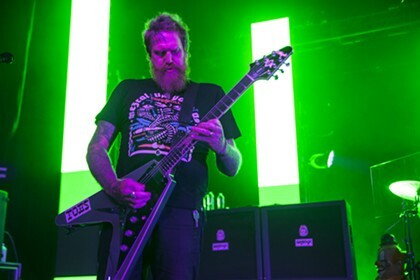 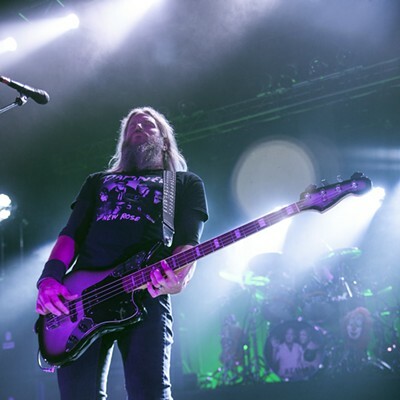 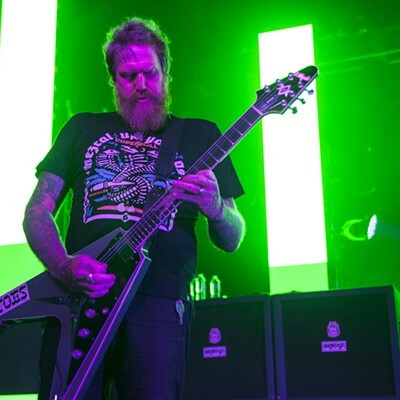 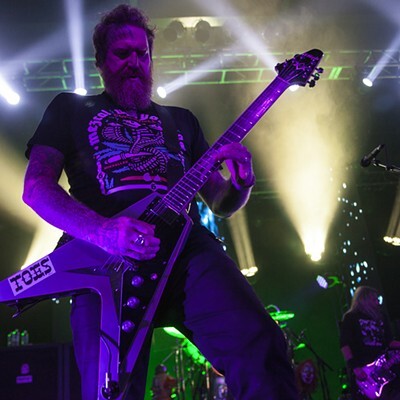 While Mastodon was just here in the spring for Carolina Rebellion, fans were enthralled by the bands lengthy set on Wednesday night. 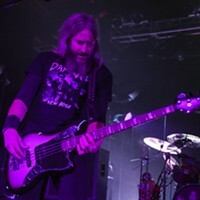 It was the perfect cap on an evening that started with the instrumental metal of Russian Circles. 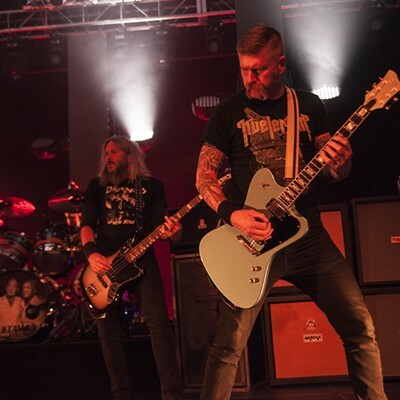 The real meat in the sandwich was Eagles of Death Metal whose vibrant, energetic set was hypnotic. 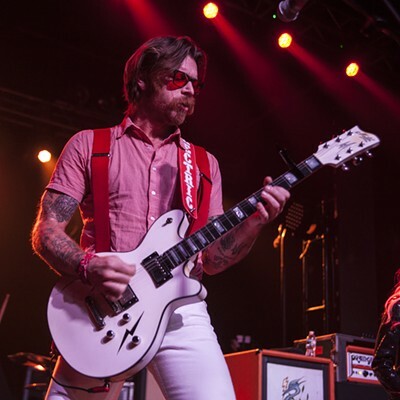 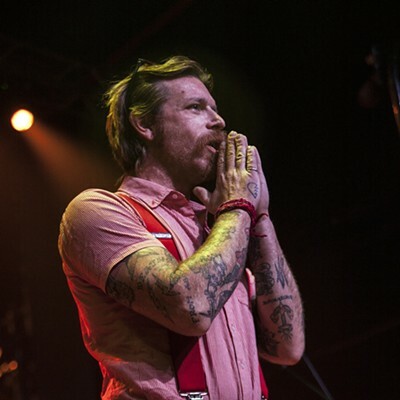 Frontman/singer/guitarist Jesse Hughes is a lightning bolt on stage and never stops moving or preaching the gospel of rock 'n' roll. 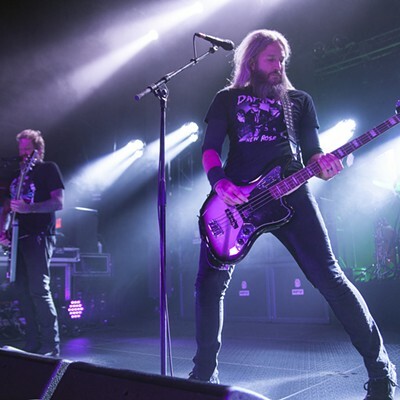 Don't miss them the next time they're in town.